NGK Spark Plug BR10EIX — SOLD EACH!These are the Iridium plugs and hold up much better.We carry plug..
NGK Spark Plug BR8EIX — SOLD EACH!These are the Iridium plugs and hold up much better.We carry plugs..
NGK Spark Plug BR9EIX — SOLD EACH!These are the Iridium plugs and hold up much better.We carry plugs..
NGK Spark Plug B10EG — SOLD EACH!These have a finer wire electrode and are a favorite among racers. ..
NGK Spark Plug B10ES — SOLD EACH! !We carry plugs for most all ATVs. Call for price and application! ..
NGK Spark Plug B8EG — SOLD EACH!These have a finer wire electrode and are a favorite among racers. 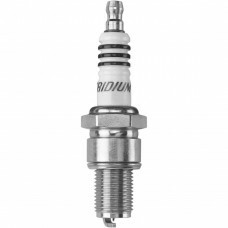 W..
NGK Spark Plug B9EG — SOLD EACH!These have a finer wire electrode and are a favorite among racers. W..
NGK Spark Plug B9ES —SOLD EACH!These have the solid tips so they wont rattle loose and cause high rp..
NGK Spark Plug BKR5E — We carry plugs for most all ATVs. Call for price and application! ..
NGK Spark Plug BKR6E — We carry plugs for most all ATVs. Call for price and application! 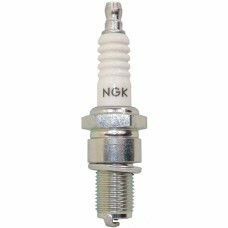 ..
NGK Spark Plug BKR7E — We carry plugs for most all ATVs. Call for price and application! 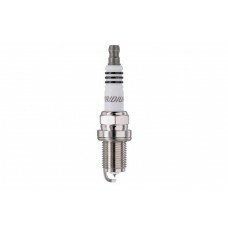 ..
NGK Spark Plug BP7HS — This a common spark plug for the Suzuki/Kawasaki LT 80 quad.We carry plugs fo..